Following the radar images on Metcheck.com, I could tell the rain was heading this way, but I hadn’t anticipated quite so much thunder to go with it! The rain was heading from the south, but this was the view to the north-east before the rain arrived. 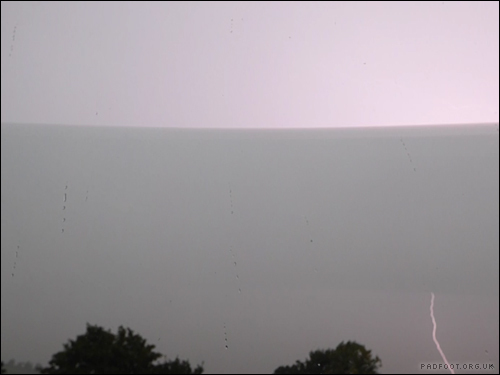 I still haven’t managed to get my timing right to take a photo of lightning, but I did get lucky with a video, and was able to take a still from that…. it does look really weird, with the glow from the lightning above the main cloud. 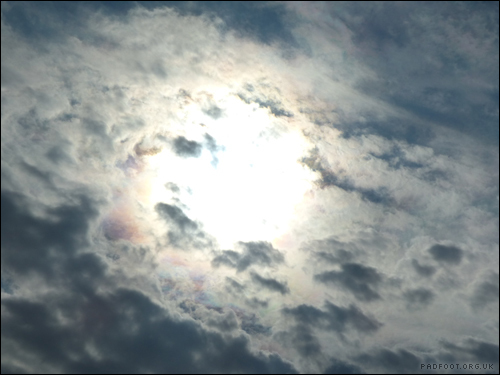 After the storm passed by, it was like a different day’s weather entirely – there was a really clear halo around the sun as it seemed to break through the clouds. This entry was posted in Dragon Goes Wild and tagged #StayWild, 365 days wild, Cloudscape, thunderstorm on September 13, 2016 by Dragon. 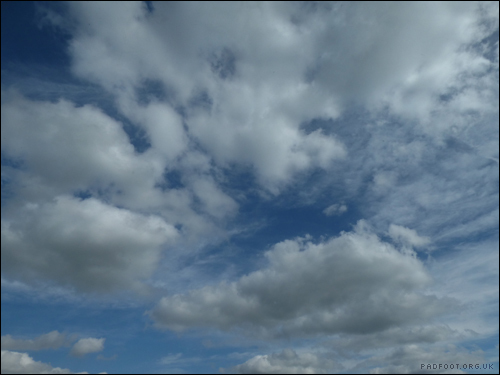 Following on from yesterday’s cloudscapes, I took these photos one straight after the other, but looking in slightly different directions for each. 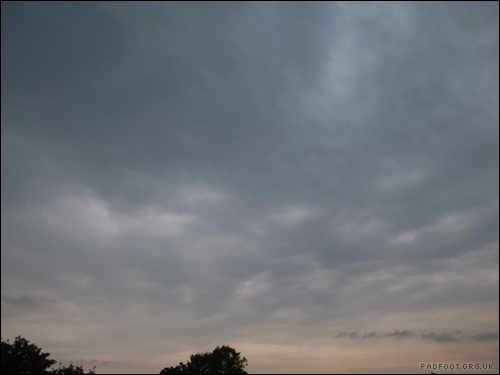 It’s interesting to see how different the colour of the sky looks, but also the way the clouds had spread out in the second photo. 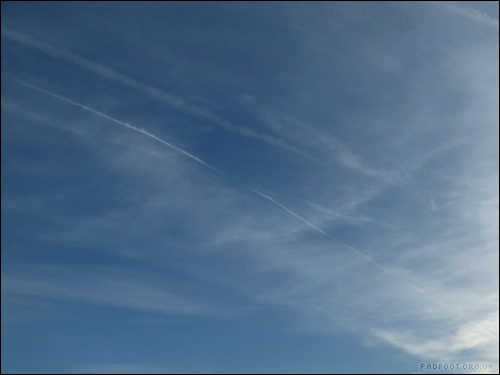 The vapour trail can clearly be seen in both photos, so you can see how they should line up – the second picture is off to the left of the first one. 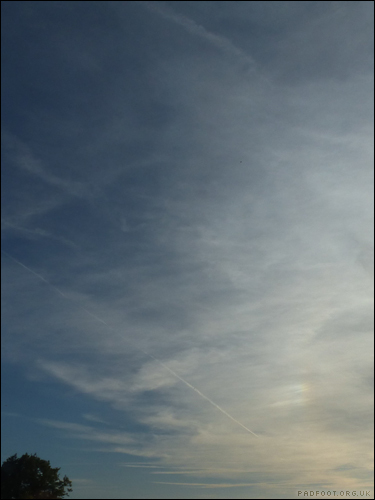 This entry was posted in Dragon Goes Wild and tagged #StayWild, 365 days wild, Cloudscape on September 6, 2016 by Dragon. One of my favourite ‘wild’ things to photograph would have to be cloudscapes – there’s a surprising number of different cloud formations, and that means each photo can look totally different! 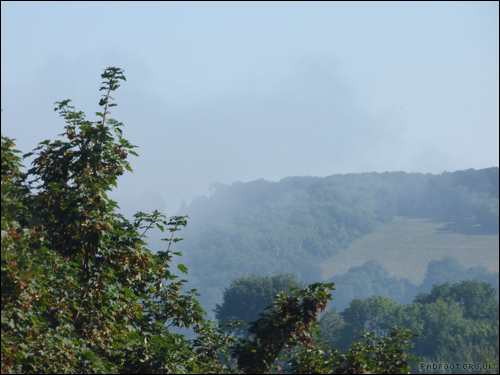 This entry was posted in Dragon Goes Wild and tagged #StayWild, 365 days wild, Cloudscape on September 5, 2016 by Dragon. I was hoping to be able to spot some birds in the garden, but they had other ideas. 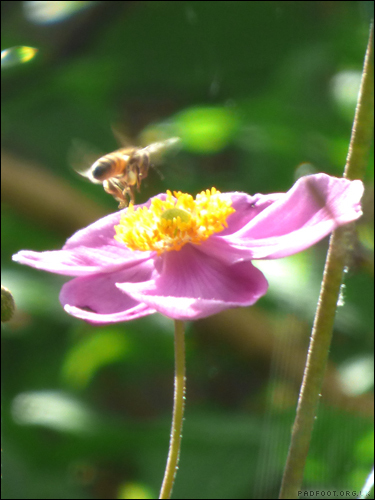 I did however manage to spot this insect (I’m pretty sure it’s a bee, but it was moving a little too quickly for easy identification! ), which seemed to be keen on these flowers in particular. 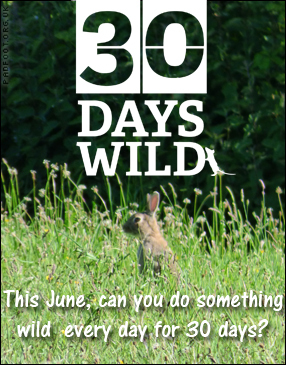 This entry was posted in Dragon Goes Wild and tagged #StayWild, 365 days wild, Bees on September 4, 2016 by Dragon. 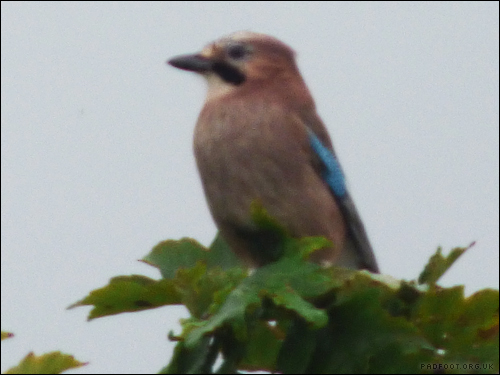 I knew from the loud rattling shouts that there was a Jay somewhere nearby, but I hadn’t expected it to land right in the top of the tree. 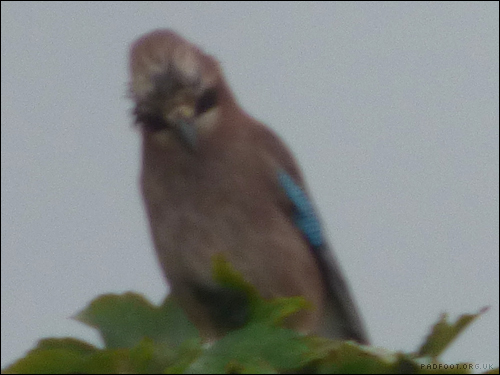 As I was taking these photos, a second Jay flew past, but this one just stayed in the tree, appearing to enjoy a shower from the rain. 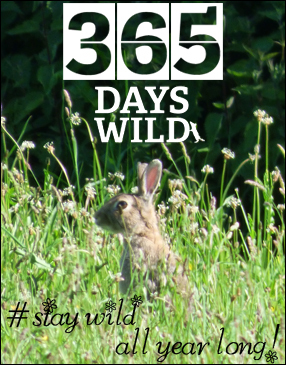 This entry was posted in Dragon Goes Wild and tagged #StayWild, 365 days wild, Jay on September 3, 2016 by Dragon. 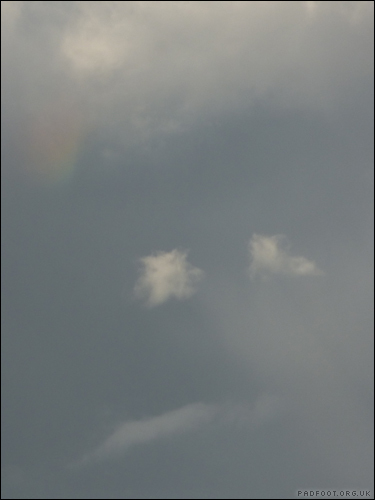 I’d taken the photo for the small hint of a rainbow, but looking again, there’s a definite smiley face made from the clouds. Those clouds really do seem to make two eyes, a mouth and some hair! 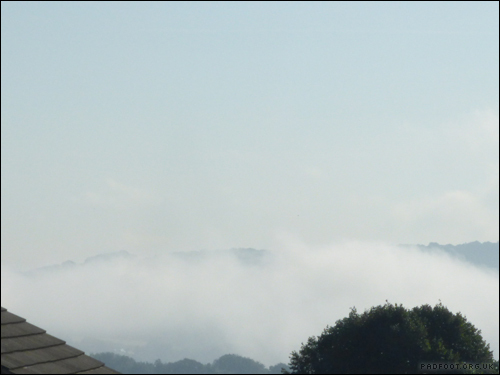 This entry was posted in Dragon Goes Wild and tagged #StayWild, 365 days wild, Cloudscape on September 1, 2016 by Dragon.